There is nothing wrong with using the water coming from your taps especially when it is clean and clear. But what if the colour and taste are suddenly a little off? 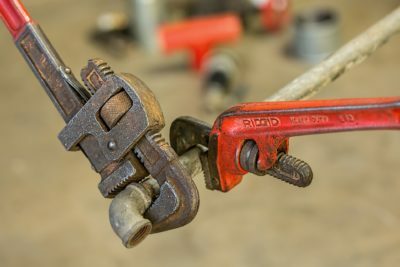 The reason might be rust, but depending on the age of your pipes and water heater, it could be coming from a more worrying source. 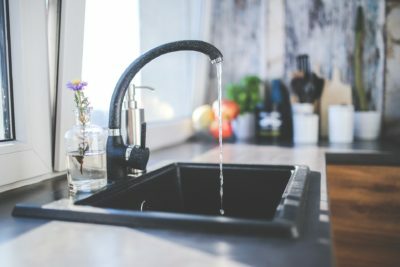 There’s also a chance rusty water could stem from your public water supply, especially if you live in an area that doesn’t have a refurbished water system. But before you even call your local plumber, you should first locate where the source of the problem is coming from. Believe it or not, it doesn’t take a laboratory test to determine if the impurity in a water sample is rust. Rusty water commonly has a distinctive metallic odour and a reddish brown appearance. 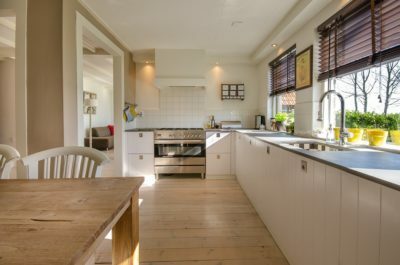 The rust particles that you see or taste are oxidised iron, and while they can leave unsightly stains in your porcelain sinks and white linens, they don’t necessarily pose a health hazard. Except for those who are afflicted with a rare disorder called hemochromatosis, which allows the body to accumulate excessive iron levels, this is extremely dangerous. The first question is whether the rusty water is coming from your household plumbing system or in the public supply. To check where it originates, notice the fixture where you first noticed the rusty water and fill a glass with cold water. Observe if there are rusty odours or colouring, then let the cold water flow for several seconds again before checking another sample. Your test should also help you navigate other possible sources if you find that it’s coming from within your home. 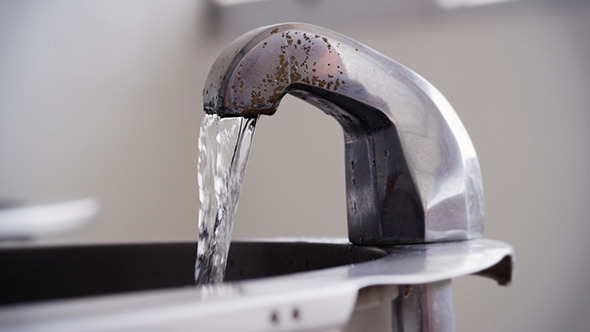 If rusty water came from the cold water tap, it likely means that there is a corroding pipe in your home plumbing system. No matter the cause or where it came from, you need to fix the pipe by replacing it. If an old section of the public water system is rusting out, it’s the local government’s responsibility to replace it. 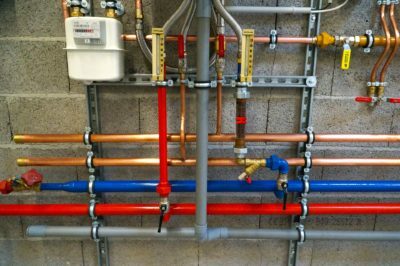 And if the same is happening to the pipes in your home, a qualified plumber can conduct a thorough investigation to identify the rusty pipes and fix it for you. 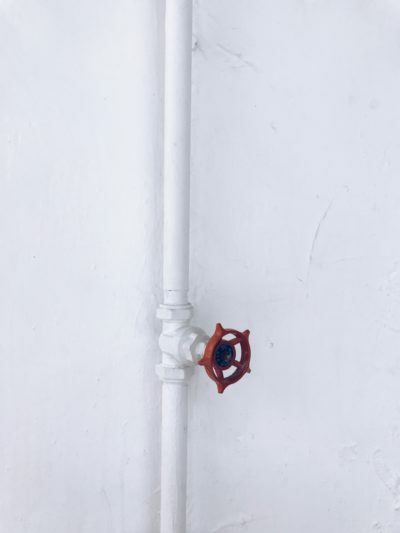 Having a faulty or rusty water pipe is a serious problem. So if you want to ensure that your family and your business are safe from rusty water, you should visit Centraheat for more information.